A player with special skills he stood out for his multiple facets like his technique, his elegant style, his speed, his headers and his precise centres which as was said at the time guaranteed a goal. He was one of the basic pilars of the great Barça of the twenties. 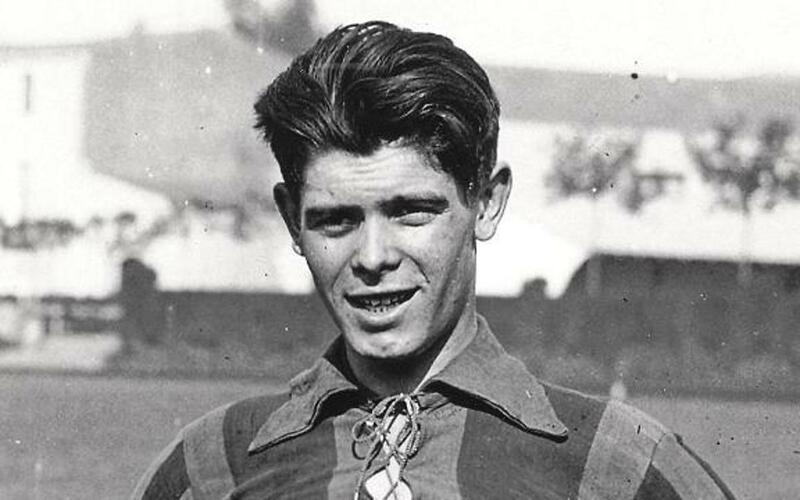 He made his debut on the first of January 1921 after playing a match in the morning with the young team and convincing Joan Gamper of the skills of his game. That same afternoon he played with the first team as a substitute for the injured Alcántara against Arenas de Getxo and scored two of the goals bringing victory to Barcelona 3 -1. From that day, Piera played in all the matches with Barça until his retirement. The Club held a special tribute for him at the Les Corts grounds on February 2, 1933.